The Sherwin-Williams Company has introduced a new color selection system designed to improve the paint color decision process for professionals and consumers. ColorSnap is billed as the paint manufacturers’ “most comprehensive” and “integrated color selection system” to date. The ColorSnap Studio display groups color by family, such as red, yellow or blue, and showcases color by saturation level from bright to neutral with a new category just for whites, the company says. 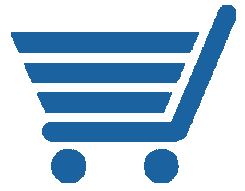 The system includes an innovative in-store display and integrates online and offline tools, according to the Cleveland-based manufacturer. 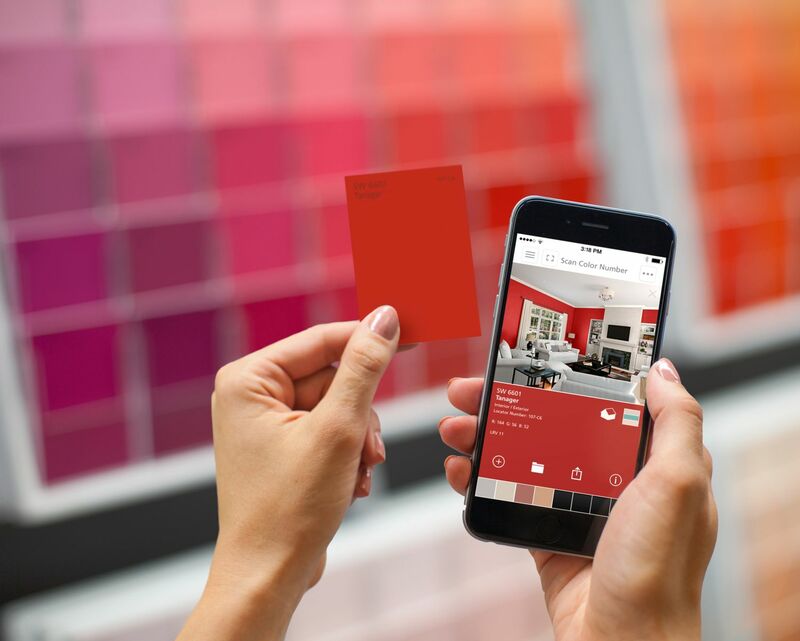 “With the ColorSnap system, we’ve created a completely new way to navigate color,” said Jackie Jordan, director, color marketing, Sherwin-Williams. Each color family is set on one of 24 rotating panels on the display. By turning a panel, users can view a curated selection of nearly 50 paint chips of specific colors within that color family. In addition to the redesigned in-store color display, the new system includes a set of interactive tools including the ColorSnap Visualizer for iPhone, iPad and Android. The display, which will be the centerpiece of every Sherwin-Williams' store, also features new 2-by-3-inch take-home color chips, rather than strips, the company says. In addition to the redesigned in-store color display, the system includes an updated set of interactive tools including the ColorSnap Visualizer for iPhone, iPad and Android. 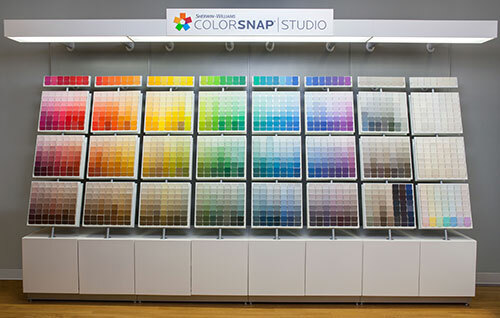 During in-store testing, the new system, on average, allowed users to find their paint color of choice in 60 percent less than time than with previous display mechanisms, Sherwin-Williams says. ColorSnap starts rolling out this month and will be available in all 4,000 Sherwin-Williams stores across the U.S. and Canada by the end of January 2016, the company notes. SW needs to come out with a new Color Deck. As a Contractor, I find the one that we have been using for almost 10 years has become archaic. This system shows great promise and for those of us that actively engage in color selection very exciting. SWP needs to come up with a "tint" system that matches from store to store. Looking forward to the new system. If you could also list them according to "undertones", that would be extremely helpful in making a color decision. 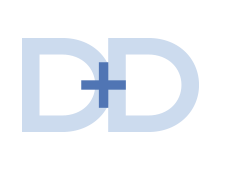 As painting contractors and color consultants, we know the correct color choices can only be made when the same "undertones" are chosen. Make is easier for us SWP!